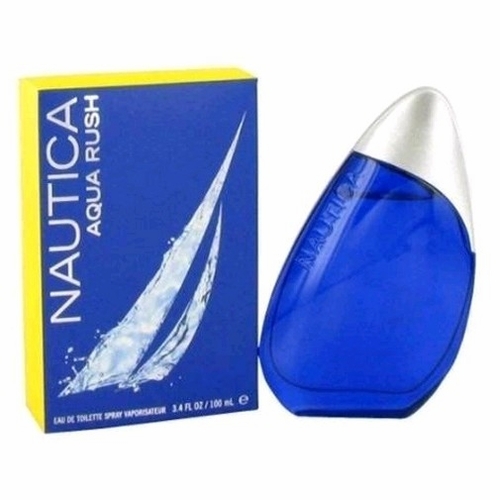 In 2012 Nautica launched a new fragrance created by different approach than previous editions. The new fragrance includes characteristic accords of salty sea water and characteristic aromas of sea air, as well as teak wood. Besides aromatic and irresistible sea notes, top notes are decorated with citrusy splash of yuzu, as well as spicy notes of coriander. A heart provides fragrant pleasure with a mixture of aquatic mint, clary sage absolute and violet leaves, while a base closes with amberwood, aquatic musk and teak wood.